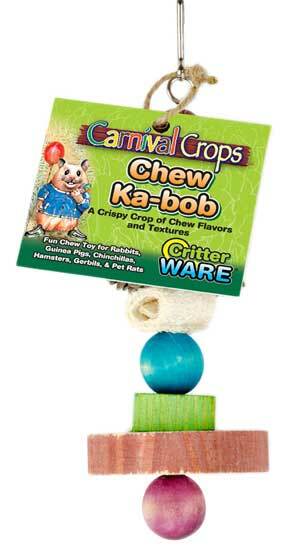 Home / Small Animal Supplies Equipment / Chews - Toys / Sisal Carrot Toy Small by Ware Mfg. 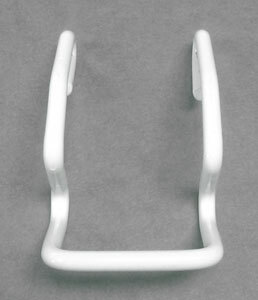 Sisal Carrot Toy Small by Ware Mfg. Sisal Carrot Toy by Ware Mfg. 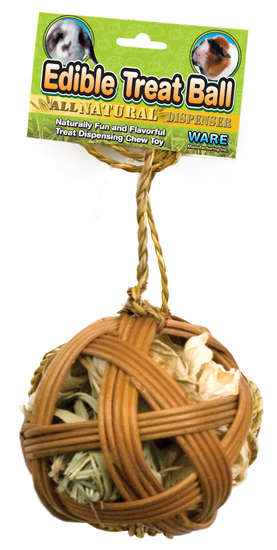 Small 7", a natural fiber chew treat colored with vegetable colorings.